Many people use more water outdoors than indoors over the course of a year. Efficient irrigation practices and waterwise landscape planning and planting can make a huge difference. 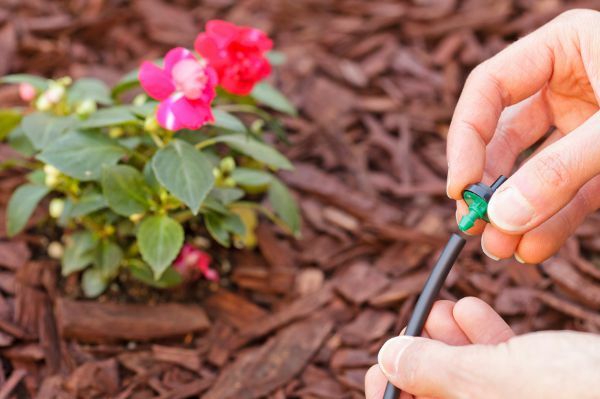 Home Water Works has helpful information on how to keep your landscape looking beautiful while staying water efficient.